Oops. Wasn't finished. Hate it when I do that. Anyways, great post! I def share the same frustrations. Why do we get hateful looks when trying to order? I mean this isn't some fad diet for us. 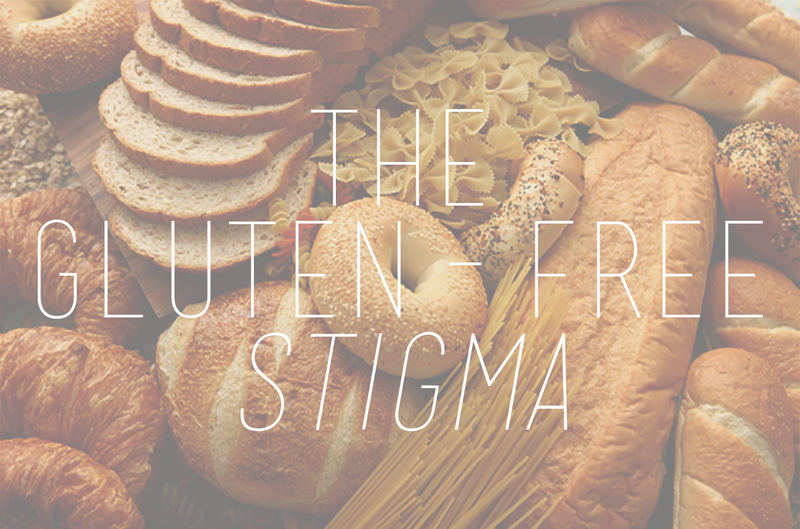 Also, GI's kill me with how little they seem to care about Celiac. I lost a lot of weight initially when I got my diagnosis and I got comments like "I wish I had Celiac so I could lose weight" It's like ppl don't even realize it's a real disease people!! Rant over, but great post!